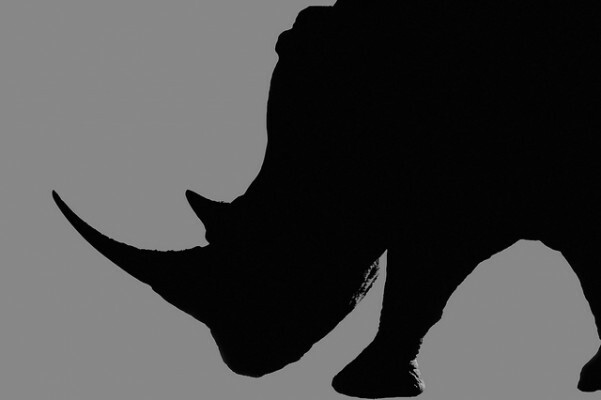 The world’s greatest rhino sanctuary is under threat. Plans are underway to build an open-cast coal mine just 40 metres from the Hluhluwe-iMfolozi park. Rangers fear it will destroy the wilderness and clear the way for poachers, who have butchered nearly 400 rhinos in South Africa this year alone, but we can stop it if we act now. Conservationists, scientists and local communities all oppose the mine and are shocked that the government has allowed it to progress this far. 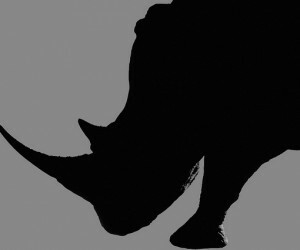 But a new Mineral Resources Minister is starting this week, and if we all speak out we could make stopping this rhino threatening mine the first issue on his desk. Hluhluwe-iMofolozi is the oldest natural park in Africa, credited with saving the white rhino from extinction. It is also one of South Africa’s greatest natural treasures - home to a wealth of wildlife and one of the last patches of true wilderness left in the country. And it could be destroyed by yet another coal mine, which would pollute the surrounding area and potentially poison the world famous iSimangaliso wetlands downstream. The government has misjudged how much South Africans love this park -- and a broad coalition is leaping to its defense. Local communities and even the traditional owners of the land were kept in the dark and are some of the fiercest critics of the dirty development. Now they are fighting back. They do not want to be relocated to make way for a massive mine. They need our help to stop their homes and fields being bulldozed and blasted, and their communities uprooted. We can help them to defend their rights, preserve the iMfolozi wilderness and protect its endangered rhinos. Together, we can show the government that South Africans value their remaining natural heritage far more than coal. Add your name now and we will create a storm around the new Minister that will force him to scrap this project and forbid any future mining within the buffer zone around the park.